Google on Thursday blocked YouTube users in Singapore from viewing clips of an anti-Islamic film that has incited violent protests across the Muslim world, acting on a request by city authorities. Attempts to access the low-budget "Innocence of Muslims" film on the Google-owned video-sharing website resulted in a message reading: "This content is not available in your country due to a government removal request." 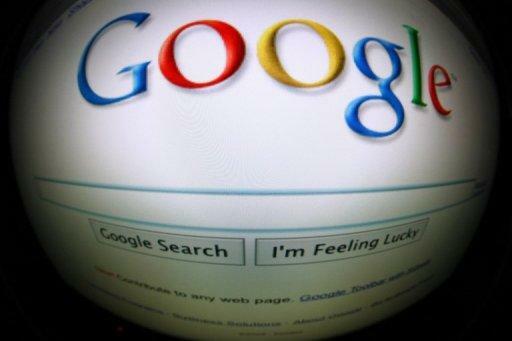 Google has also blocked access to clips of the film in Muslim-majority neighbours Malaysia and Indonesia. "Where we have launched YouTube locally and we are notified that a video is illegal in that country, we will restrict access to it after a thorough review," a Google spokesperson told AFP in an email response to queries on the block. The Ministry of Home Affairs cited "security concerns" as the reason behind the request to Google in a press statement released Wednesday. "The film 'Innocence of Muslims' has sparked off violent protests and riots that resulted in deaths and injuries in many parts of the world, including several countries in our region," the ministry said in the statement. "The continued circulation of this film is likely to cause disharmony or feelings of ill-will between different groups in Singapore," it added. Singapore has a predominantly Chinese population with minority races including Malays, who are mostly Muslim, making up 13.4 percent of its population of over five million, according to government data. The city-state experienced racial riots in the 1960s and clamps down hard on anyone seen to be inciting communal tensions. The US-produced film has angered Muslims worldwide for mocking the Prophet Mohammed and portraying Muslims as immoral and gratuitously violent. In cities across the Islamic world, protesters have vented their fury at the amateur film by targeting symbols of US influence ranging from embassies and schools to fast food chains, leaving several dead.